Alliance Automotive Group (AAG), the parent company of GroupAuto, has acquired one of Germany’s largest independent factors. Terms of the deal have not yet been announced. 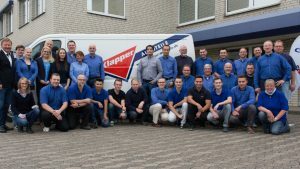 Klapper is a full-line motor factor with its headquarters in Bünde and supplies over 1,000 customers, most of which are independent garages. The East Westphalia company generates turnover of over €7 million. The deal follows the acquisition of three other factor chains in the West of the country, strengthening AAG’s position. 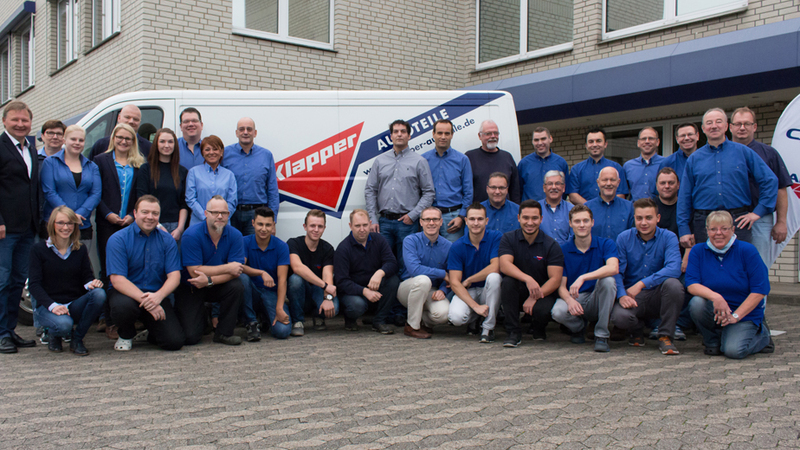 Klapper CEO, Andreas Klapper will retain his position under the new ownership. AAG is headquartered in London and is itself part of the Blackstone equity group.